This week, the subject was Bitcoin. I know almost nothing about Bitcoin except for some of the basics, so be patient. Apparently, there are two main Bitcoin exchanges: Mt. 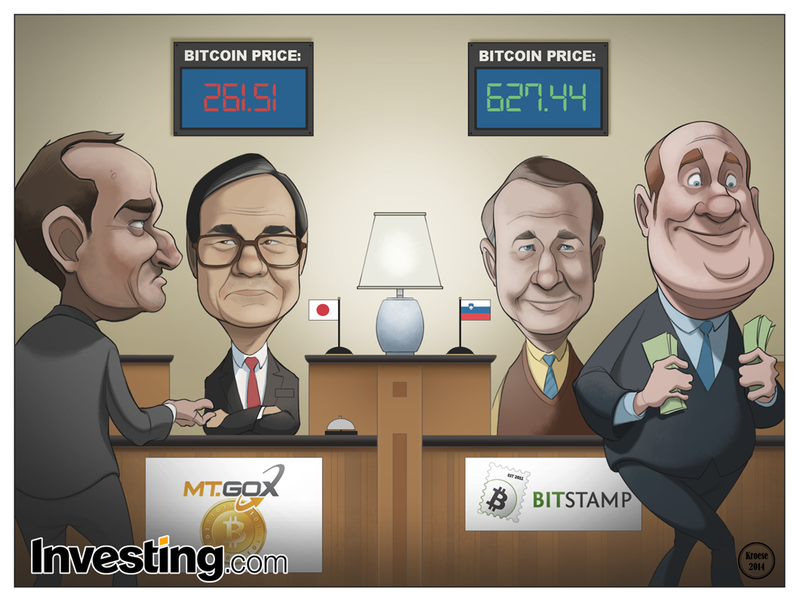 Gox (Japanese) and BitStamp (which was originally a Slovenian company but now operates out of the U.K.). Recently, Mt. Gox suspended its operations temporarily, either because of or in response to a sharp drop in the value of bitcoins. According to Bitstamp, however, the Bitcoin value remained steady, which now means there's a huge disparity in the value of the digital currency based on which exchange you're dealing with. I'm going to be candid for just a minute here. This blog is supposed to be a conversation about illustration. But it's also supposed to be an advertisement to potential clients about my abilities as a professional illustrator. Those two goals are sometimes (often) at cross-purposes. I want this to be an honest reflection of my experiences as an illustrator. But advertisements are rarely honest and candid because they're trying to sell things, which typically means painting a more optimistic picture than is necessarily warranted. What that means is that I sometimes feel conflicted about giving honest critiques of my own work out of fear that I might turn away potential clients. If this blog was purely a vehicle for drawing in more business (heh heh..."drawing"..heh), I would just leave out the negative aspects. But just posting recent jobs and ginning up some pink smoke about how great I did on them wouldn't be very interesting. I'm not super happy with the way I drew this comic. I think it's a bit boring (colors, angles, expressions, etc.). I don't particularly care for the faces. And I think the composition is tepid at best. Here are my excuses: I have one day to do these comics. And this one had four characters. 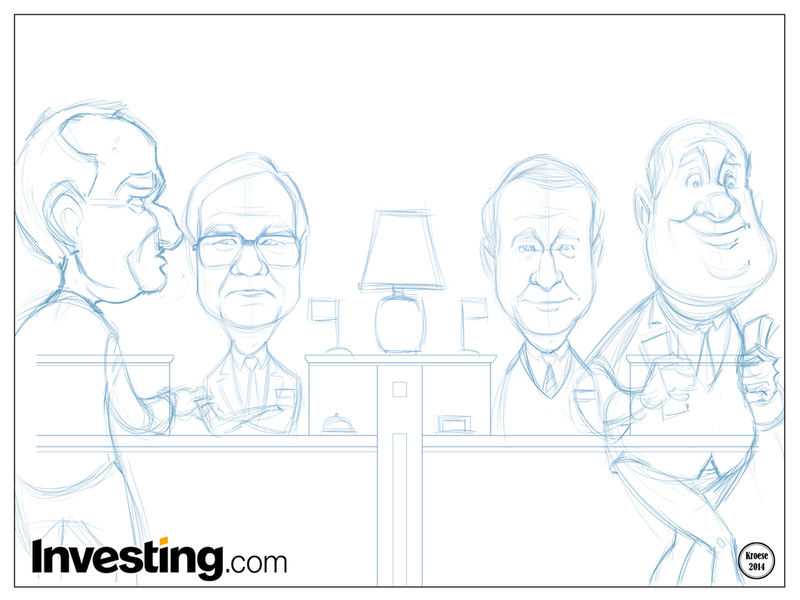 The more characters, the less time I have to work on the details. The less time I have for everything, to be fair. It's hard to slow down and think about composition and color and everything else when I'm panicked about the deadline breathing down my neck. Still, I'm going to try harder this coming week. It bugs me to no end when I produce mediocre work.